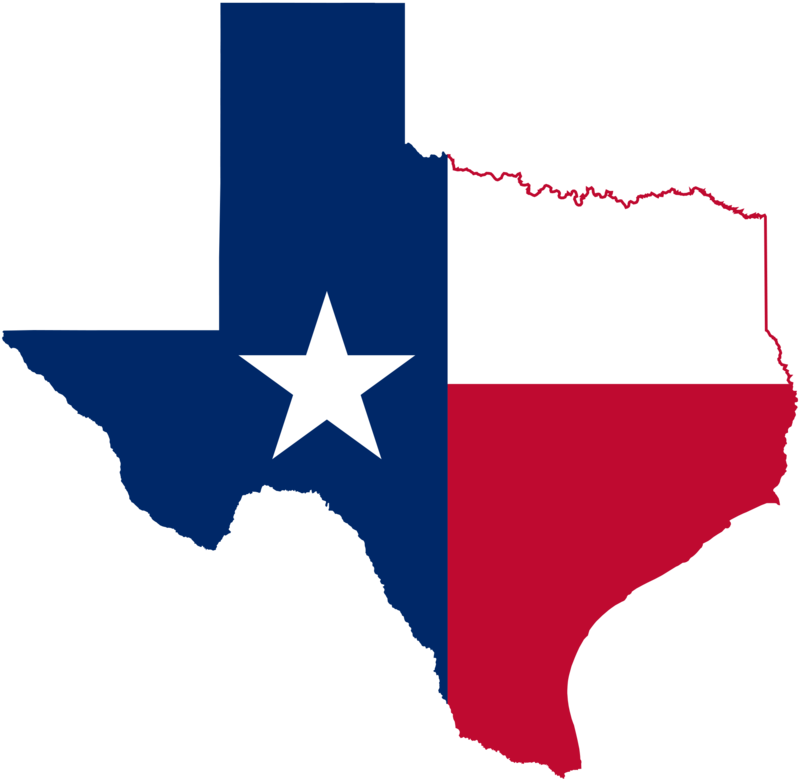 Everyone knows what chili is: loosely defined, chili is a spicy stew of chiles and other spices, meat (usually beef), and often also beans and tomatoes. For many of us here in the upper Midwest, homemade chili also includes lots of garlic, sauteed onions, bell peppers and cumin. Chili recipes vary widely, however, by region (and even by household) as to the exact ingredients, and appropriate proportions of seasonings. AllSpice’s Texas Chili Seasoning follows the Lone Star chili guidelines, and blends New Mexico and Ancho chiles with garlic, paprika, bell pepper, corn masa flour and colorful carrot powder. We promise not to tattle if you make “inauthentic” Texas chili, and add some sauteed onions and beans to your delicious creation, either. Especially if you invite us over to share a bowl with you. 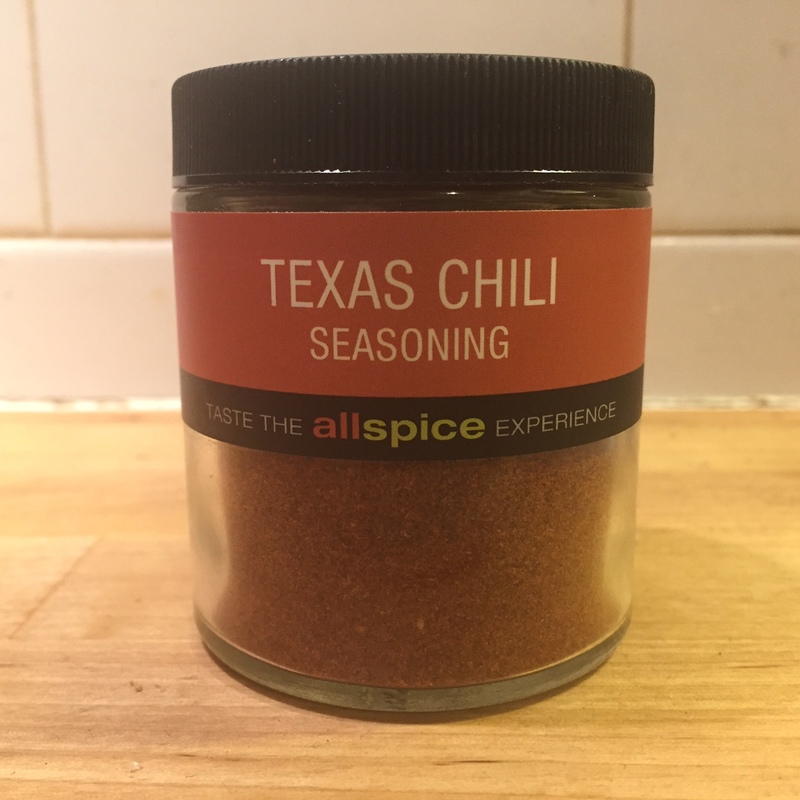 AllSpice Texas Chili Seasoning is $5.40 for the 1/2 Cup jar. Preheat oven to 250°F. Combine the cereal, pretzels, bugles, and nuts in a large bowl, and mix them up. Melt the stick of butter in a saute pan over medium heat, then add the dry seasonings and hot sauce, stirring to dissolve the spices into the butter. Remove from heat. Spoon the spiced butter mixture over the dry ingredients and toss to thoroughly coat all the snack mix pieces in butter. Transfer spiced snack mixture to a rimmed baking sheet. If ingredients cannot be spread out in a single layer on the baking sheet, divide the mixture between two baking sheets. Bake for 1 hour, stirring every 15 minutes. Remove baking sheet(s) from oven and allow mix to cool before serving, or storing (up to 1 week) in an air-tight container.